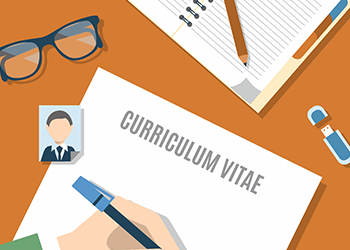 A CV (Curriculum Vitae – another name for a CV is a résumé) is the most flexible and convenient way to make your application to jobs. It conveys your personal details in the way that markets yourself. You need to “sell” your qualifications, experience, skills and abilities to employers. At the end of the course, learners are required to write a CV for themselves as an assignment.